Once common throughout Britain and Ireland, the marsh fritillary (Euphydryas aurinia) is now one of our rarest butterflies. In England it is restricted to the south-west and Cumbria, and there are a few sites in west Wales where it is still found; in Scotland, one of its last remaining strongholds (and the furthest north) is Taynish in Argyll. 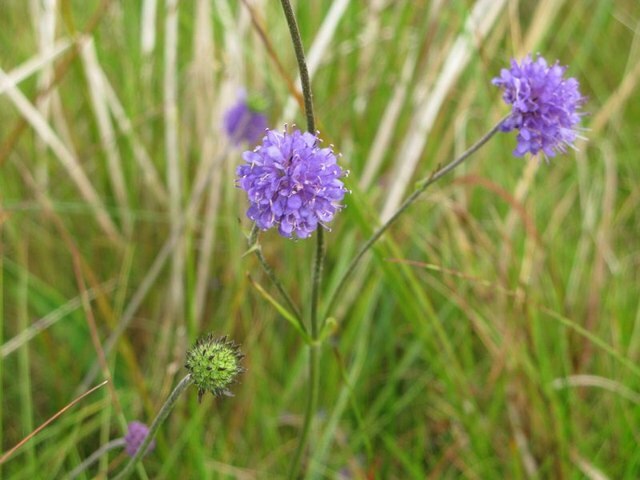 Marsh fritillaries love damp areas of open grassland and lay their eggs on devil’s-bit scabious, the primary food plant for the caterpillars. The butterflies are a lot less fussy, and will feed on buttercups, bugle, betony, dandelion, hawkweed and ragged robin, to name but a few. 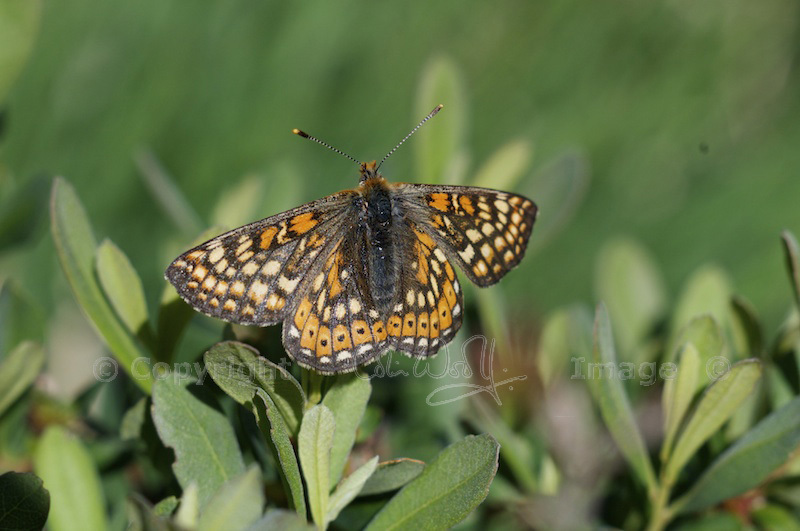 The recent decline in the marsh fritillary’s numbers (a fall of over 60% between 1990 and 2000) has been blamed on a corresponding loss of suitable habitat through drainage and development. Numbers have also been seen to fluctuate quite widely from year to year, and scientists believe that the dips may be caused by attacks from parasitic wasps. There are 34 sub-species of the marsh fritillary in Europe, and the Scottish form has been given its own name: Euphydryas aurinia scotica. In fact, western Scotland now represents the most important area for this species. 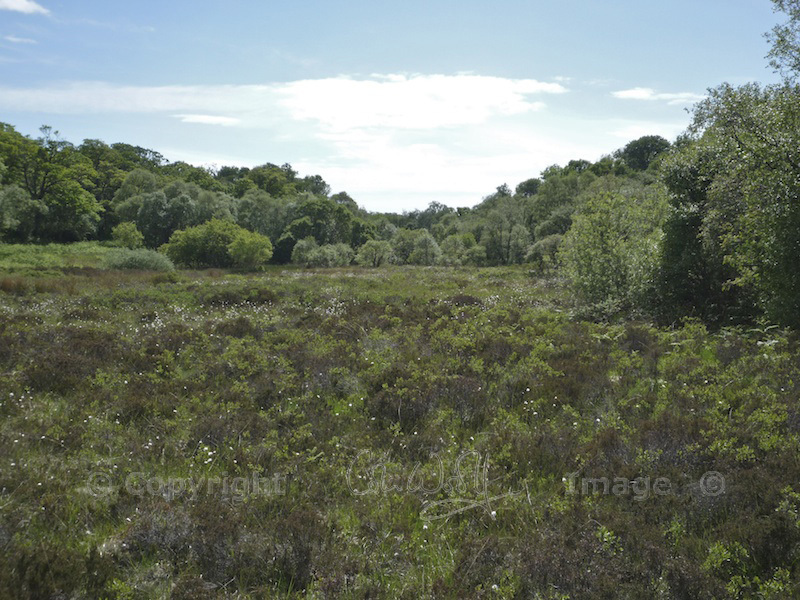 Taynish National Nature Reserve in Knapdale is managed by Scottish Natural Heritage to preserve its lovely habitats of ancient oak woodland, gorse scrub and coastal grassland, with reedy pools for dragonflies and fen meadows for marsh fritillaries. When we visited in mid-June, marsh fritillaries were flying, but they never rested for long and presented a real challenge for Colin to photograph. The marsh fritillary is a UKBAP Priority Species, given full protection under the Wildlife and Countryside Act of 1981. One source states that it does not do well in adverse weather conditions – let’s hope it has a really good summer! Thank you! The monitoring work sounds like good fun – I love the recent pics on your blog. Taynish looks like a wonderful place, and the photo Colin got is a cracker! Butterflies are always such a pleasure to see, but to glimpse a rarity like this is a real bonus. Thank you, Lorna! I think you would love walking around Taynish. It’s not somewhere we’ve been before, and it was suggested by Leonie and Andrew, who had been there the week before. We didn’t even know how rare the butterfly was when we saw it – we thought it was a fritillary, but didn’t know which one. It’s so pretty! How sad to learn that it is rare now. Yes, that’s true – I hope that enough is being done to save the remaining colonies in Britain. I think it is doing OK elsewhere in Europe, which is good. 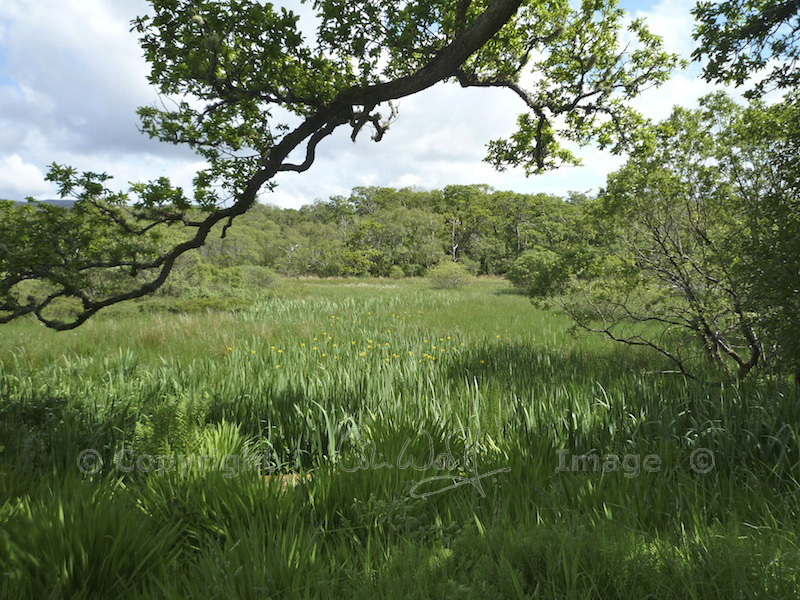 Taynish looks so beautiful; almost want to call it a refuge rather than a reserve. Well, yes, in the case of the marsh fritillary it is very much a refuge. It’s a really lovely place! Thanks for your comment.